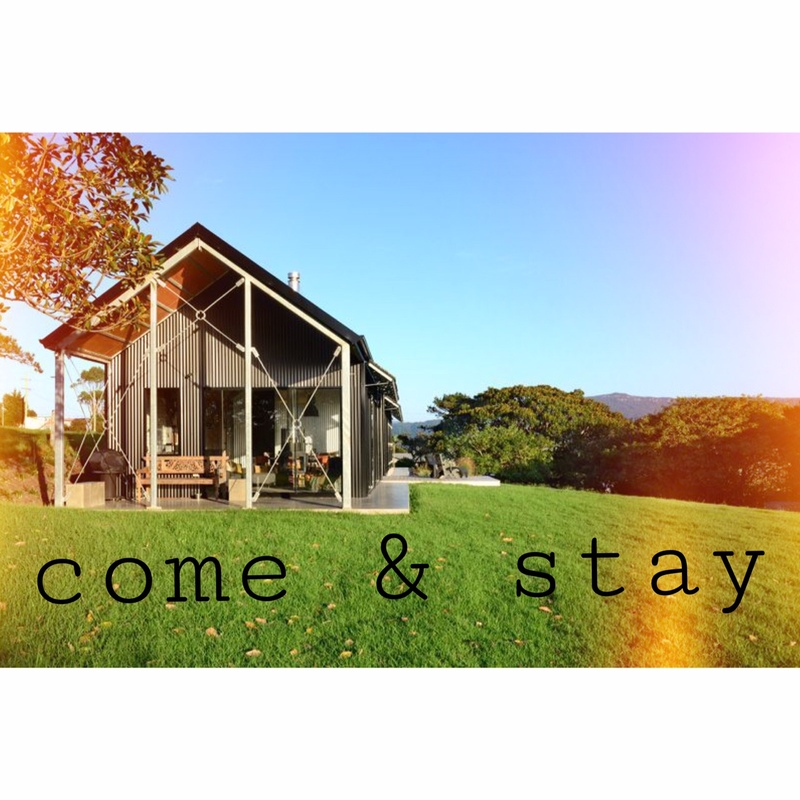 Book your stay at THE SHED. GERROA. here …. Stay at The Shed. Gerroa. We would like to thank House and Garden Magazine for featuring The Shed, Gerroa, beautiful images by Maree Homer Photography, Styling by Louise Bickle, Story by Tamarah Pienaar. watching the world go by …. A weekend away with family and friends is about fun, good times and relaxing… and ideally having a great sleep in and being spoilt with breakfast in bed. Hey, you deserve it! THE SHED has something for everyone with two bedrooms and a bunk room. The Master Suite has incredible views across the green and down to the ocean blue. 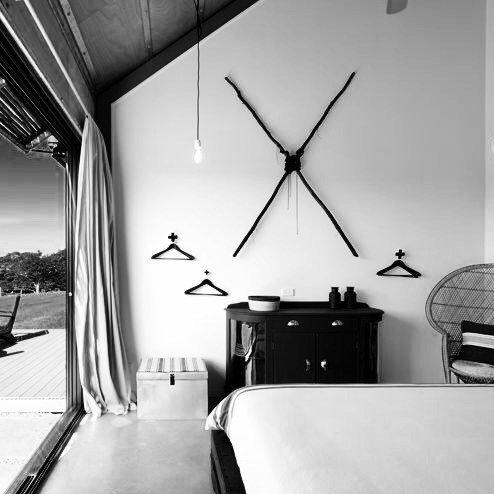 The huge King Size bed with custom black pallet base sits under a soaring 5.5 metre plywood ceiling which creates warmth. Beyond the bedhead is the ensuite complete with a deep clawfoot bath. The second bedroom is a simple and beautiful room with high ceilings and french doors to the North, and features a Queen bed. The bunk room is a huge kids/family and entertainment room which contains two double bunks, both with pull out trundle beds. Whichever room you find yourself in, enjoy… Sweet Dreams! 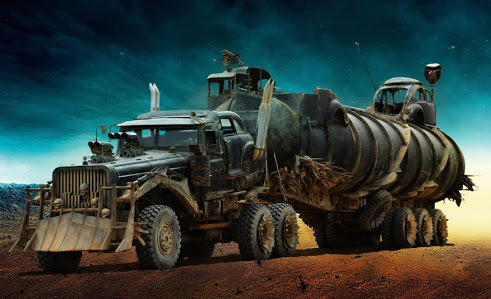 There’s nothing quite as visually exciting as the many vehicles that star as the road warriors of MAD MAX: Fury Road’s post industrial apocalypse. We think a couple of them would look well suited parked outside THE SHED! 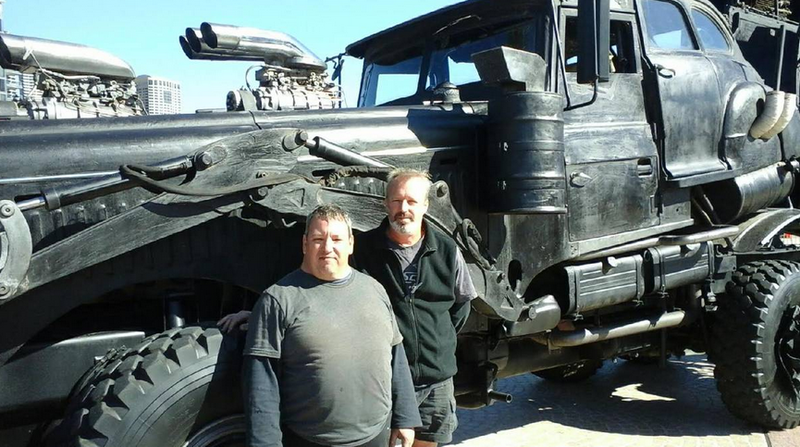 So we were thrilled to read about a couple of South Coast locals who worked on the film for the last 5 years as both head truck mechanic & metal worker for the cinematic juggernaut. Autumn is one of our favourite times anywhere on the NSW coast. The water is usually still quite warm, winds often light from the west, the blues of the ocean deeper and the crowds have gone! Sometimes it feels like people just forget to go to the beach once summer ends, which makes the many beaches and rock pools of the south coast the ideal playground for you and your family. We love exploring the rockpools at Werri Beach, Walkers Beach, Shelly and Seven Mile/Gerroa Beach where these pics have been taken…. all just moments from The Shed. Wineries are located everywhere from Gerringong to Kangaroo Valley and Shoalhaven Heads to Bawley Point, and you can sample many of them at the 12th Annual Shoalhaven Coast Winter Wine Festival which is held over the June Long Weekend. 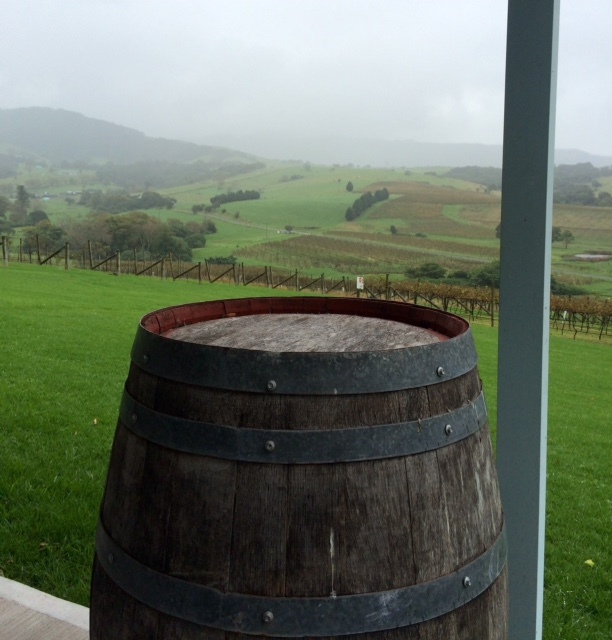 Surrounded to the east and south by neighbouring farmland, one of the best things about The Shed Gerroa, is being able to sit back and watch a lot or very little happen. Whether it’s watching the cows amble by, the golf carts zip along the fairways of Gerringong Golf Course in the distance or the swells march up the coast – there is always something to take in. Recently our neighbours had their many acres hay baled which made for interesting viewing. The kids loved the show! After the exciting process of designing, building and styling THE SHED, we are now thrilled to be able to share our dream holiday house with you. 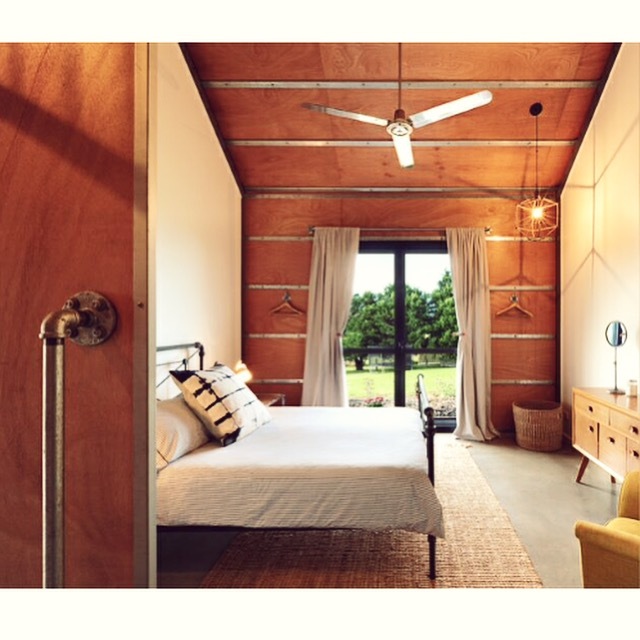 THE SHED is available for weekend escapes and holiday getaways throughout the year, the perfect destination for both summer beach fun and cosy winter relaxation. 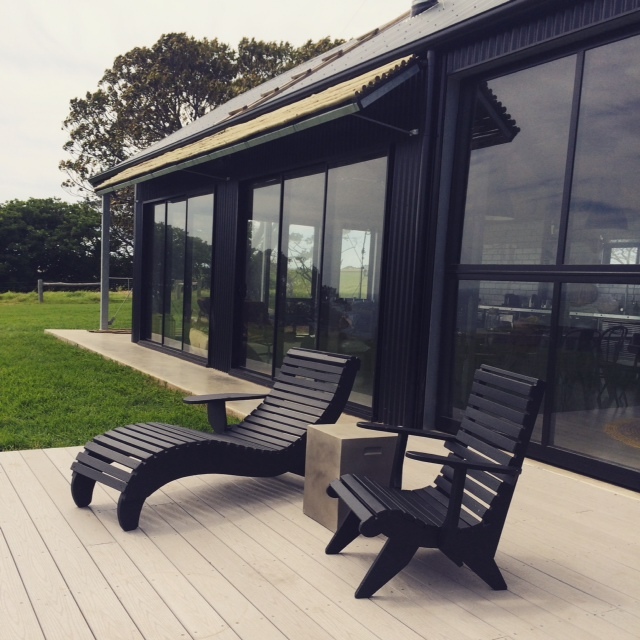 Whether you’re escaping with family, friends or your partner, THE SHED, Gerroa and surrounding areas deliver the ultimate South Coast experience. Everyone loves a great deck – ready for relaxation Summer through to Winter …our Northern Deck will see a great deal of relaxation over the coming years, we hope these vintage chairs from Grandma, painted in chalk black, will be up to it!